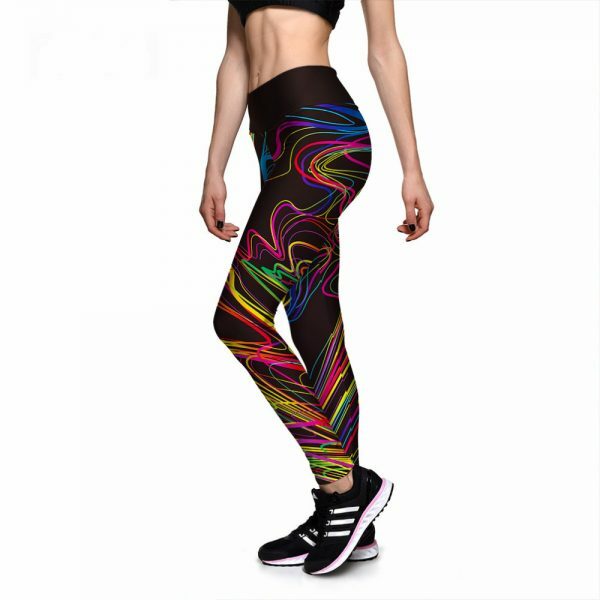 If kids ruled the world, these are the leggings they would design to do it. For those who don’t know where to draw the line in life, or for anyone who remembers the days of the pencil skirt. 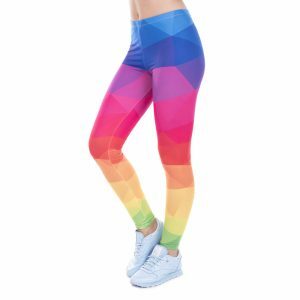 Here is the far more comfy version of pencil leggings. These are surely the ultimate expression of free expression.